Have you ever wondered if your roommate has been rummaging through your things? Or how those crumbs got in your bed? Or if the rumors about you sleepwalking are true or not? 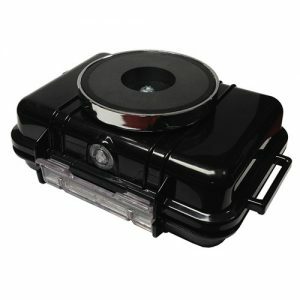 With the Zone Shield Night Vision Clock Radio, you’ll never have to worry again! Easy to use and to adjust, this sleek alarm clock does much more than just wake you up in the morning. With continuous battery power and removable memory card, the Zone Shield Night Vision Clock Radio records hours of video through both day and night. Just plug the clock right into the wall and start recording. 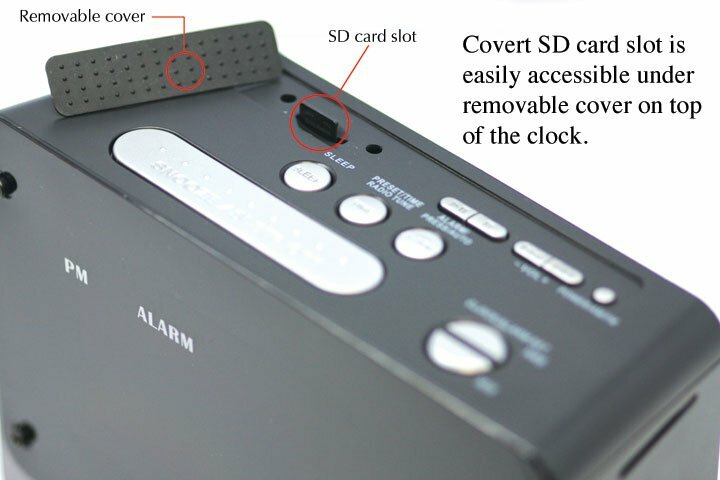 The camera writes the videos straight to a memory card that can be effortlessly transferred to a computer or DVR. 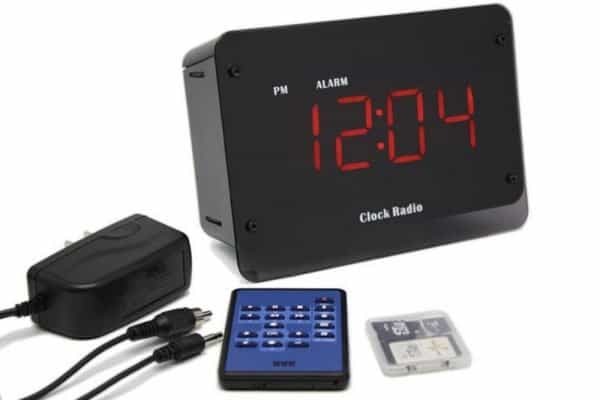 Whether you want standard resolution or high definition, to overwrite or not to overwrite, daytime video or nighttime video, the Night Vision Clock Radio can be easily adjusted to fit your personal needs. 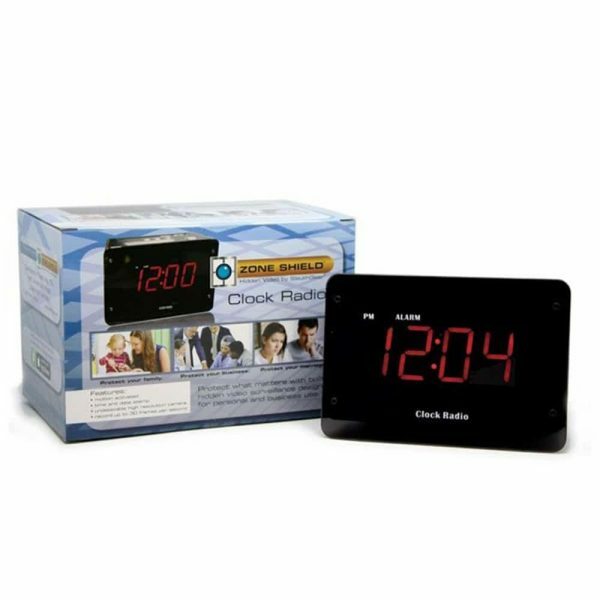 Don’t worry about your privacy while you’re away from home, get the Zone Shield Night Vision Clock Radio instead. 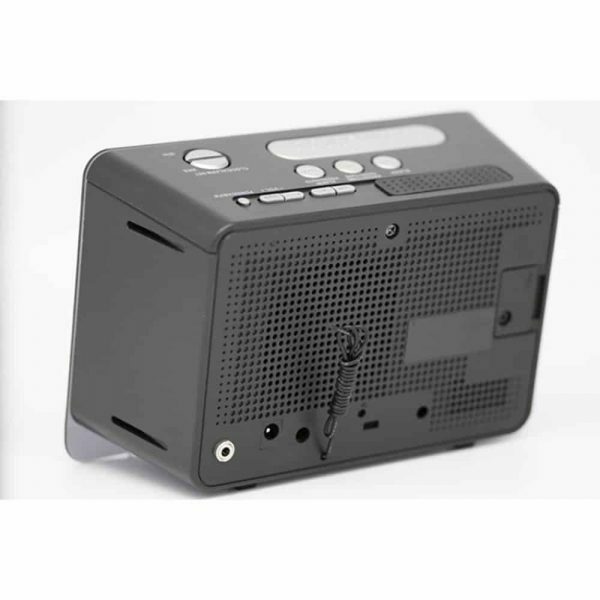 Why the Zone Shield Night Vision Clock Radio DVR: SC8000 is for you! 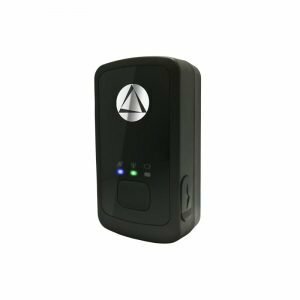 Being able to adjust and customize the camera to fit your needs makes the Zone Shield Night Vision Clock Radio one of the best ways to monitor you home. This camera is perfect for those with nosy roommates, sneaky cookie monsters, or who just need extra security in the home. Because of the removable memory card port, you can choose to overwrite videos or replace the full memory card with an empty one to keep record of all videos recorded. 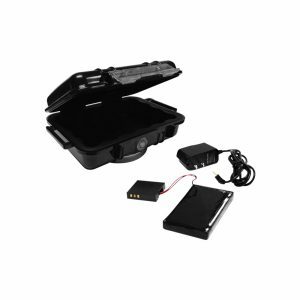 Portability and usability make the Zone Shield Night Vision Clock Radio the perfect choice for you!